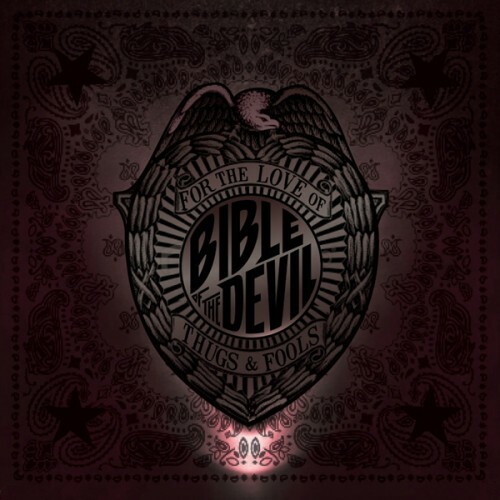 Sixth full-lentgh album for Chicago's rockers BIBLE OF THE DEVIL! For the Love of Thugs and Fools is a collection of raging Rock n' Roll songs that encapsulate the band's saga musically and personally over the years since the last full-length. Returning to Phantom Manor studios in Chicago to work with engineer Mike Lust, who has engineered numerous BOTD recordings in the past, the band sought to emphasize their trademark bludgeoning two-guitar attack and mammoth hooks with an increased attention to soaring, anthemic vocals. Release date (Europe) 15/6 - shipping starts 6/6!